When you’re planning a family vacation or going out for a summer picnic, you’re urged to take a lot of equipment’s to make the trip successful. The luggage rack for a car is very useful tool. Luggage rack for cars allows having some extra space to have the luggage on it. The cargo roof racks and the luggage racks mainly work in the same way in the car. Some people call them the rooftop cargo carrier or car luggage carrier. If you do the required research, purchasing the cargo roof rack that fits your family’s needs outfits a simple process. Before you buy one, you need to know how much additional space you want to add. This will make sure that you choose the right one. The best cargo roof racks provide the best performance to the user. 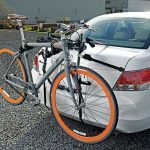 This article will give you 6 best Roof Racks reviews for your car. Coming in at number 6 of our best car and truck roof racks to buy, is SportRack Complete Roof Rack System. 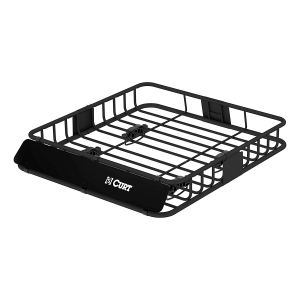 It features sturdy steel construction with black plastic coating. The dimensions of this product are 54 x 5 x 5 inches; 12.2 pounds. Even though it fits most of the today’s most popular vehicles, be sure to check the fit for your vehicle in the fit guide. Buying this item you get everything in one package: load bars, hooks, locks and every part required. 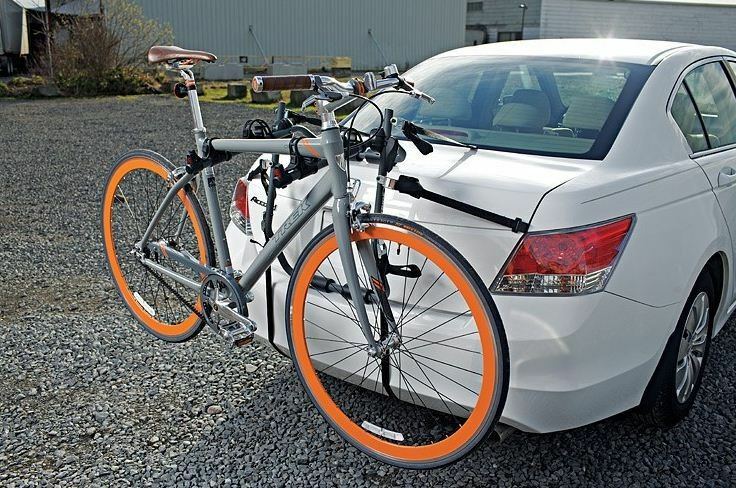 This roof rack has an excellent adaptability of bikes, skis, kayaks and any other accessories. 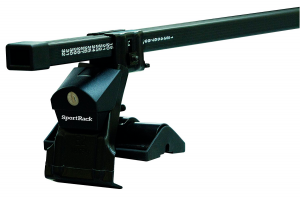 SportRack Roof Rack Systems are the all-in-one ready to go bar system that is easy to install. Quickly convert the top of your vehicle into a cargo carrier with RCB-3745-U Universal Roof Rails. It fits right in most of the cars, vans, trucks and SUV. 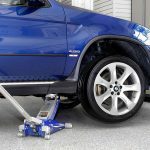 Installs in seconds – rubber foot pads protect the vehicle from scratches and adjust to three different widths to accommodate most vehicles. It is a sturdy 1? thick steel tube construction with a 150 lb. capacity in a black and gray textured finish. This roof rack is adaptable for bikes, canoes, kayaks, small boats, skis, sailboards and more. RCB-3745-U includes a 1 Year Manufacturer’s Warranty upon shipment arrival. This item costs affordable which make it a good budget purchase. 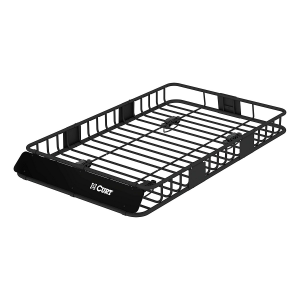 CURT cargo carriers are a simple yet effective solution for maximizing the storage area of your vehicle. Whether it’s a road trip with friends or holiday traveling with family, you’ll want extra space the CURT 18115 Roof-Mounted Cargo Rack can provide. This rack mounts to most roof racks and is lightweight. The two-piece design makes this rack simple and easy to install. 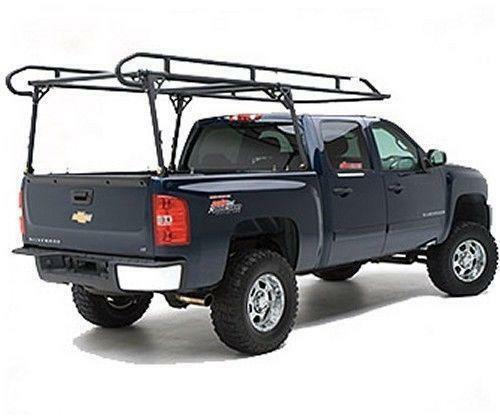 You can also add 21 inches of storage space with the CURT Roof Rack Extension that easily connects to your CURT Roof Mounted Cargo Rack. This rack is made to be versatile and lightweight providing a universal fit that mounts to most types of roof racks. The rack sports a windshield that’s built to improve the aerodynamics of the car while keeping the cargo protected. The number 3 in our review is CargoLoc Roof Top 2 PC. 46″ Cross Bars. These lockable aluminum bars sport a perfect balance of function and style. Measuring 46 inches long, they provide a load capacity of 150 pounds. The lockable feet work well to deter theft and you get the convenience of a lightweight installation since the bars weigh only 8.6 pounds. Even though these are the cheapest roof racks in our review, the quality of them is excellent. CargoLoc Roof Top 2 PC. 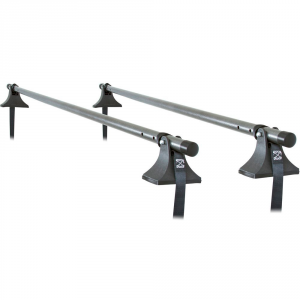 46″ aluminum cross bars is the perfect solution for your vehicle if you do not currently have a roof rack system. These roof racks look really good and fit wonderfully. If you’re looking for a roof rack, then Curt 18117 might be your best bet. Wherever you’re headed and whatever toys and equipment you need to carry along, a Curt roof rack will help you bring everything you need. Curt cargo management products are easy to assemble and install. A durable powder coat finish keeps the Curt roof rack looking great trip after trip. CURT Manufacturing is the industry leading hitch manufacturer of superior towing equipment, including hitch cargo carriers, trailer hitches, hitch racks, and roof racks. It comes with universal mounting brackets that work on vans, sedans, and SUVs. It has an aerodynamic design that has an angled windshield to protect your luggage from being blown away when you are on the move. Try it, and you will definitely be pleased with your purchase. The number one in our review is BRIGHTLINES 2011-2017 Jeep Grand Cherokee Crossbars. Made of aluminum crossbars will fit 2011-2017 Jeep Grand Cherokee models with factory side rails. 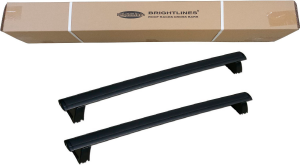 Perfect for a bike rack, ski rack, snowboard rack, roof bag, and box. Load capacity is 150lbs (68kgs) when a load is evenly distributed. Package includes two crossbars, all hardware and comes with keys and locks Crossbars only fit vehicles with chrome side rails and do not fit altitude & SRT models. You will be pleased how lightweight and durable these roof luggage racks are. Overall it is a great item at a reasonable price we highly recommend to purchase. One of the biggest benefits to installing a cargo roof rack on your vehicle is the additional space it provides. The roof of any vehicle is generally wasted space and having a cargo roof rack acquires that space and creates it very handy to the user. You can carry sporting luggage, equipment, and much extra on your cargo roof rack. As long as the united weight of what you construct there does not go over the rack’s recommended weight limit, you will never have a matter. There are absolutely benefits to having a cargo roof rack. Cargo roof racks are an enormous investment for anyone who does any traveling or yet carpooling to sporting events or functions. The additional space it offers is well worth the cost of the rack. They are easy to install in most cases and last a long time with correct care. A roof rack allows users to carry sporting equipment such as kayaks and skies as well as other luggage on the roof of your car. Go now and grab your product and feel the change from today.